Una mítica portada de la Justice League of America con la aparición de The Justice Society of America, sorprende tener esto en el buzón. 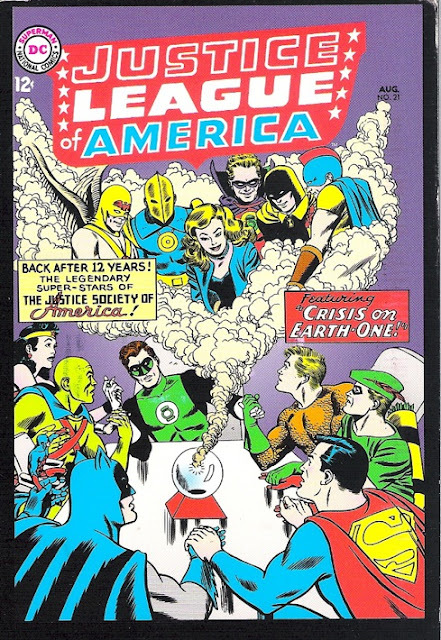 A legendary cover of Justice League of America with the appearance of The Justice Society of America, I was surprised when I saw this in my mailbox. Mcfly 5/22/2012 06:13:00 p. m.
Kikedck 5/26/2012 09:16:00 p. m.
Pues no me acordaba de eso, a ver si lo releo un día de estos.